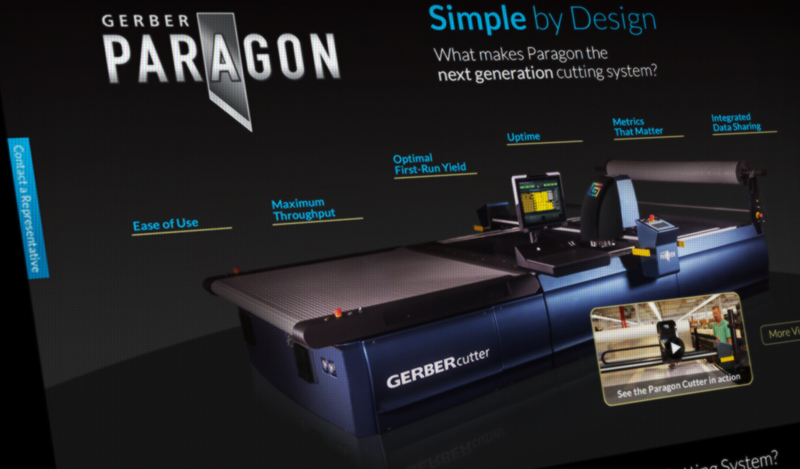 Gerber Technology (headquartered in Hartford, CT, USA) is the world’s largest manufacturer of sophisticated cutting room solutions for the clothing, automotive, furniture and fashion markets. 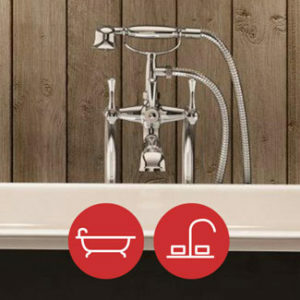 Paragon is a revolutionary new product and for its worldwide launch in Shanghai, China. 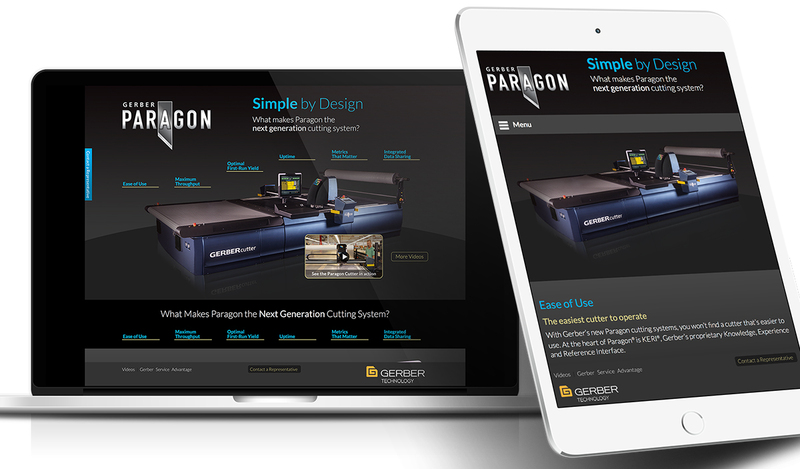 Gerber required a multi-level approach that included a new website in five languages, teaser campaigns online and a variety of marketing support materials for the international sales managers and associates. 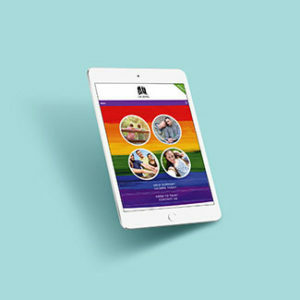 A highly interactive microsite was designed and developed by Copp, fully responsive for all mobile devices. The website is loaded with eye-catching, lead-generating lures that are linked with a backend capture system that integrates with the Gerber Scientific website.